Have you ever wondered what goes on at the monthly Club meeting? Have you considered attending but didn’t know what to expect? Well, wonder no more as I am here to demystify what happens each month at the Club meeting. The meeting is held in the community room of REI at the Christiana Mall on the first Monday of the month, provided that Monday isn’t holiday. Anyone who wants to attend is welcome – members and non-members, alike. 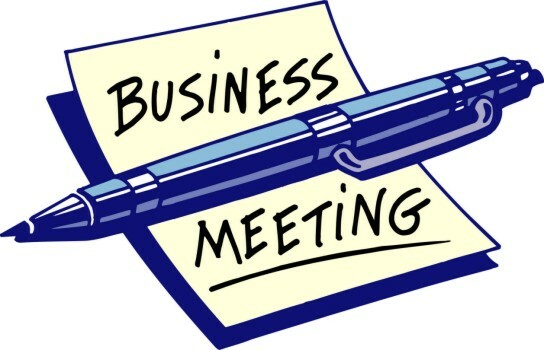 The meeting begins at 6:30 pm and lasts about an hour – sometimes a little more, sometimes a little less, depending upon what events the Club may have on the calendar. What do we discuss? Anything and everything! From upcoming events to membership to bicycling advocacy issues to major road closures to safety initiatives to you name it. If you were to look through the Meeting Minutes (posted to the WCBC website and accessible through this link), you’d see no two meetings are ever the same. Our meetings are informal, but structured with an agenda – which is made available, along with a copy of the prior month’s Meeting Minutes, to all attendees. We entertain questions, comments, and feedback from anyone who comes to the meeting, so if you have anything that you’ve been wondering about or suggestions you’d like to share to make the Club better, please join us and let’s talk. Hopefully, this short introduction to “how things work” at the monthly meetings will encourage some of you to visit us next month and share the experience. I hope to see some new faces at the next meeting!